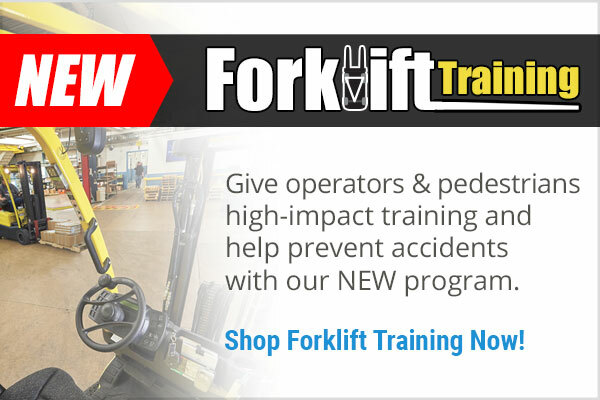 Most ELDs and AOBRDs offer reporting that can enhance your compliance, safety and efficiency. It's critical to familiarize yourself with the reports offered by your provider so you can improve all relevant aspects of your business. 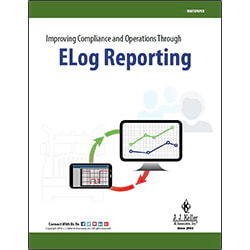 Fill out the form to download your FREE whitepaper – Improving Compliance and Operations Through ELog Reporting – and to receive a free demo of the J. J. Keller® Encompass® Fleet Management System.